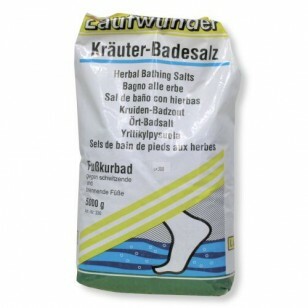 Laufwander bath salts are refreshing and invigorating and soothe tired, burning and aching feet. 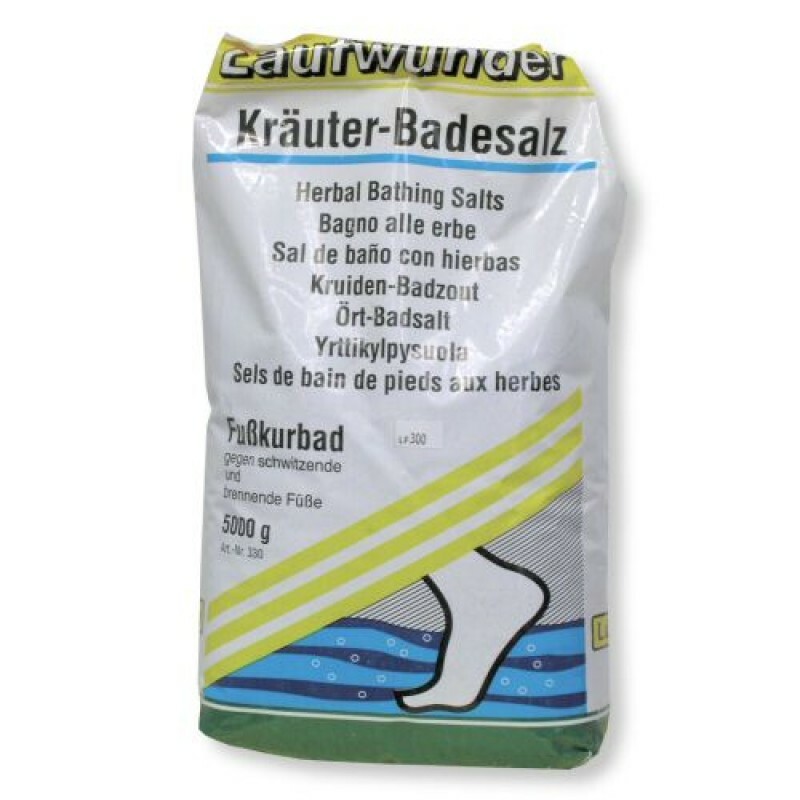 These bahth salts also help control excessive odours. The salts soften hard skin for easy removal.